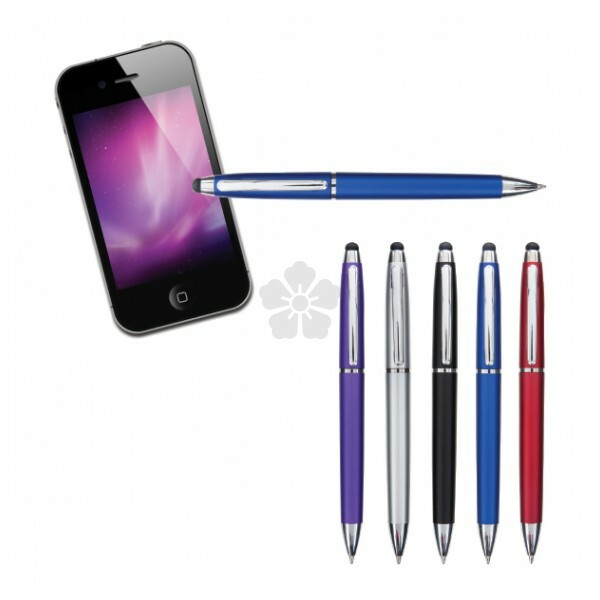 Maximise your efficiency with this multi-function twist-action plastic stylus ballpen. 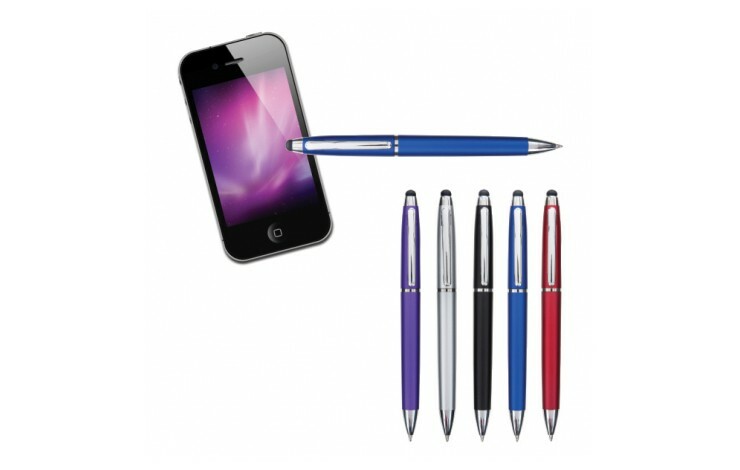 Personalise the barrel with your design and use the soft-feel stylus tip to keep yourself organised using your tablet or phone on the go. Black Ink.